For any pilot, the experience of flying is indescribable. Watching the world drift by 6000 feet below evokes feelings of joy, exhilaration, and a sense of boundless liberation, an experience that may well be described as magical. Because while your friends have to wait for the day they’re 18 before they can sit at the driver’s seat of a car, here you are, a little over 16, in the pilot’s seat of a plane, feeling like a total badass. Equipped with 13 modern Diamond DA40-CS aircraft using state-of-the-art Garmin avionics, and boasting a large team of highly experienced and dedicated instructors, SYFC is undoubtedly the best (and only) place to learn to fly. SYFC also boasts an impressive safety record, with no accidents since its inception in 1971. 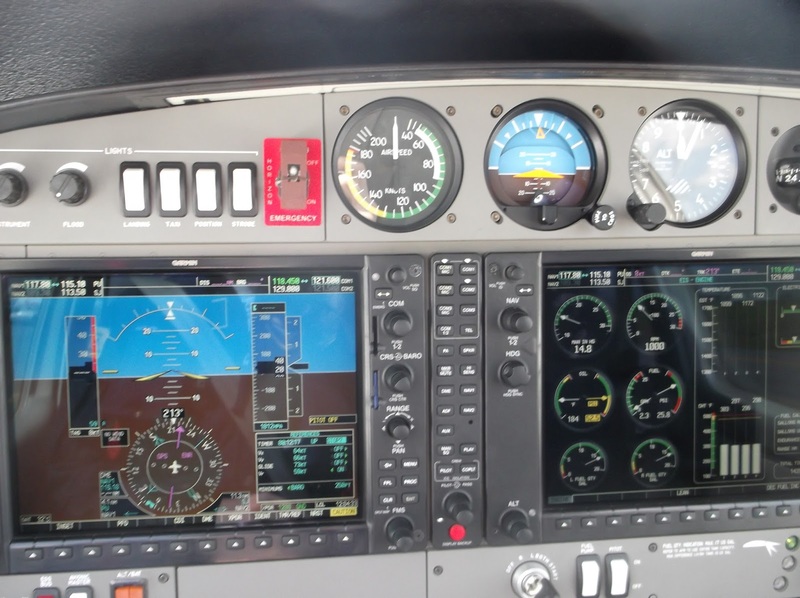 The aircraft are meticulously maintained by a reputable aviation maintenance company. Combined with the instructors, most of whom are former Air Force pilots, and their ensuing wealth of knowledge and experience, trainees will always be in safe hands. So, if you are one of those who have always dreamt of soaring among the clouds, or someone who enjoys cheap (free!) thrills, this is most definitely the CCA for you! SYFC is recognized as an official CCA by the school, which means involvement in the club will be reflected in your CCA records. 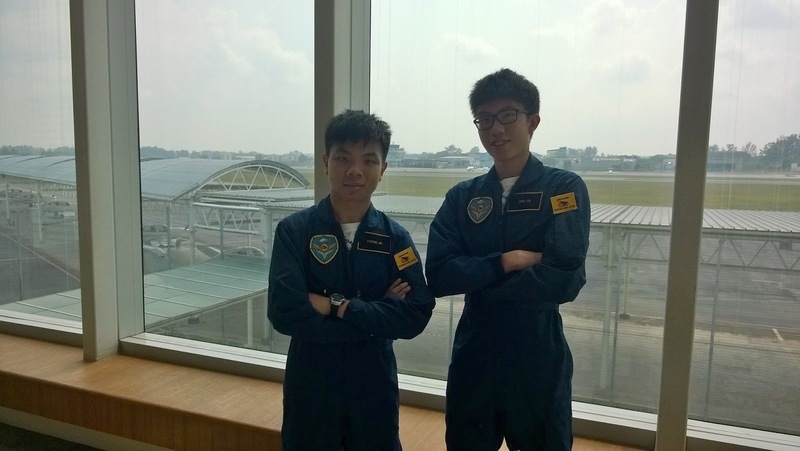 Students who graduate with the Private Pilot’s License (PPL) are also eligible for an accelerated training process should they sign on with the RSAF (Republic of Singapore Air Force) in the future. This phase consists of ground school, simulator training, and 6 flights. Students are issued their Student Pilot’s License (SPL), and learn the basics of aircraft handling with an assigned instructor. Students who demonstrate aptitude in controlling the aircraft will then proceed to the next phase. In Phase II, students have 10 flights to learn the fundamentals of take-off and landing. Students who can fly the aircraft safely without the instructor’s help will then progress to fly their First Solo (where you literally take-off and land the plane yourself with nobody else in it). Again, students who demonstrate proficiency in handling the aircraft will be promoted to the next phase. Around half of the flights here will be flown solo. This phase consists of around 30 flights focusing on more advanced maneuvers. Students will also sit for 7 CAAS theory exams. At the end of this phase, the student pilot will take his Final Handling Test, and be awarded his PPL. For every phase that you get through, you’ll get a certificate. Plus, if you’ve managed to survive your first solo, you’ll get a certificate for that too. Flying requires skills like leadership, independence, responsibility, and multitasking. Training at SYFC focuses heavily on developing these qualities in all of its students, which are as useful on the ground as they are in the air. Other than flying, you’ll have to mug a lot of theory. A lot. But in the process you will also have the chance to meet people with a similar passion for aviation from across the island, from various JCs and Polytechnics, and form new, unique friendships with your fellow wingmen. One of the best advantages of choosing SYFC as a CCA is that there is no fixed time for training sessions. Flights are arranged by a booking system, which allows you to choose timings and days depending on whether or not you are free. Generally, trainees in Phase I and Phase II are expected to fly about once a week, while pilots in the PPL course may fly more frequently. There are 4 waves of flights for you to choose from everyday, at 0840, 1140, 1440 and 1640 hrs, and each flight typically lasts an hour. Interested applicants can sign up at the SYFC premises, located just next to Seletar Airport. The selection process includes an interview and a medical checkup. Do check out the official SYFC website for more information. A word of caution though: only ⅓ of applicants make it through the medical checkup. If you’ve passed the medical checkup, you’ll be placed in a course of around 20 people. Typically only 3 out of those 20 people will make it to the PPL phase, and even then, there are people who drop out halfway. 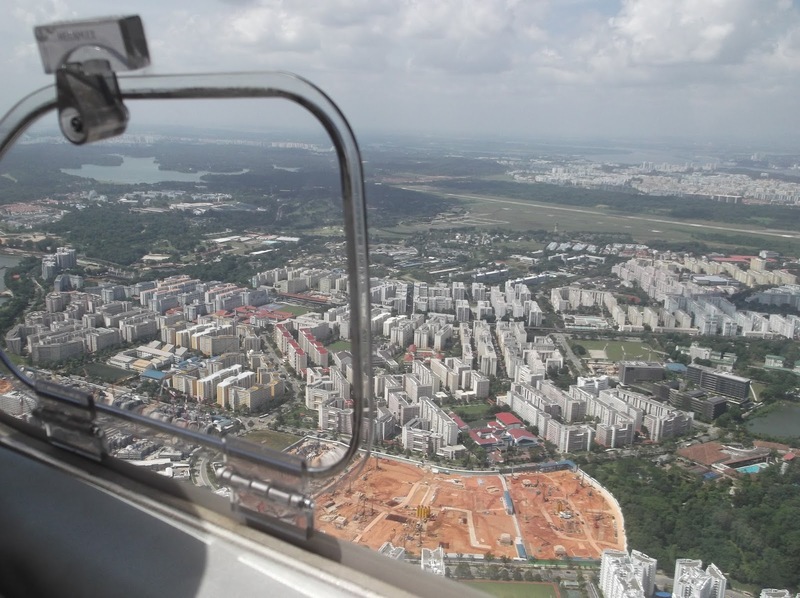 As such, it is advisable to have a second CCA as a fallback plan. 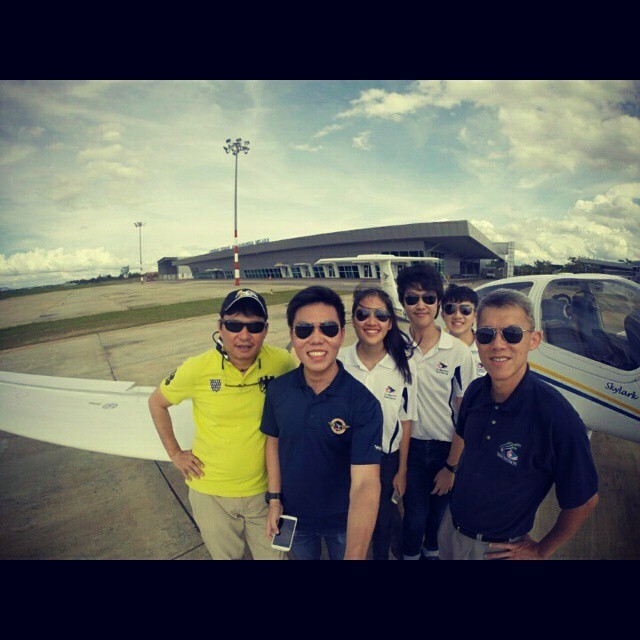 SYFC is a fairly demanding CCA, but if you have the passion for flying, nothing will stop you from achieving your PPL. If you do get removed from the course though, do not be disheartened, as you will still be able to join the Air Force in the future (SYFC submits an application form to the Air Force for you), and all your hours spent flying with the Club will also be acknowledged in your Air Force application. Plus, it’s free, it’s exciting, and there are no penalties for dropping out. You really have nothing to lose. Whether you’re interested in a future career in aviation, or simply want the experience of piloting a light aircraft, SYFC has something to offer you. To be able to get a glimpse into the life and experiences of a pilot is a rare opportunity, and to be able to do it for free is even rarer. For any person who has an interest in flying, this is certainly an opportunity not to be missed.